This is a big year for the Monster Hunter franchise, and Capcom has every reason to be happy with its current status. Monster Hunter 4 cruised past the company's sales targets for Japan, and in the process won't have done any harm to Nintendo's chances in retaining exclusivity of the franchise. In the Japanese market MH counts for a lot, so its success on the 3DS (now in multiple titles) has played a role in shifting hardware, doing for the 3DS what it arguably did for Sony's PSP beforehand. And now we have Monster Hunter 4 G which, pleasingly, will come to the west as Monster Hunter 4 Ultimate in early 2015. At the moment it's only confirmed for 3DS — Monster Hunter 3 Ultimate was on Wii U and 3DS — but promises to expand on the content of the original as well as introduce new features. We should expect Capcom to go all-out as this is the series' 10th Anniversary, which in Japan will include events such as "Monster Hunter the Real 2014" — large-scale replicas of monsters will be produced for that. While we may have a bit of a wait on our hands for Monster Hunter 4 Ultimate, we'll be able to soak up some Anniversary spectaculars. The video below is a good start, as it's over an hour of footage that shows the opening cinematics and game sequences from the whole series to date. You can see its origins on PlayStation 2 and PSP, while later in the video you can see the series as it transitions to Wii, Wii U and 3DS. The video is over an hour long..
and would so love to see a port of Freedom Unite on 3DS with online added. Hahaha GS for the win! I still havent got a MH yet.... Is it worth it? @Pichubby Play the demo for Ultimate if it's still there. It's like Pikmin in terms of how many hours you'll invest in it. @Pichubby don't play the demo for Ultimate it isn't friendly with new players at all. it's tricky, if you like the demo you'll love the game and if you dislike the demo there's a good chance that you'll still like the game. 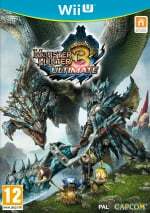 oh and in MH3U the beggining is kinda boring. it's the kind of game that the further you go the better it gets. 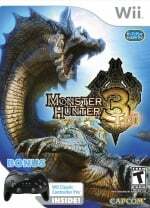 Last night before it went down, MH3U was $19.99. Not sure how long it will be that price (US). @Darknyht Its $19.99 on WiiU and 3DS until Feb 3. @MERG I sure hope it's not digital only? @PrincessEevee9 Sorry...yes, that's for the eShop. NICE! Let's Hear it for Monster Hunter! 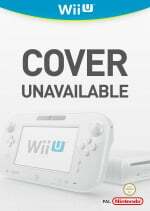 I tried the demo on Wii and 3ds and really didn't get it. I then organized a weekly group w/a series veteran, and have really enjoyed it. 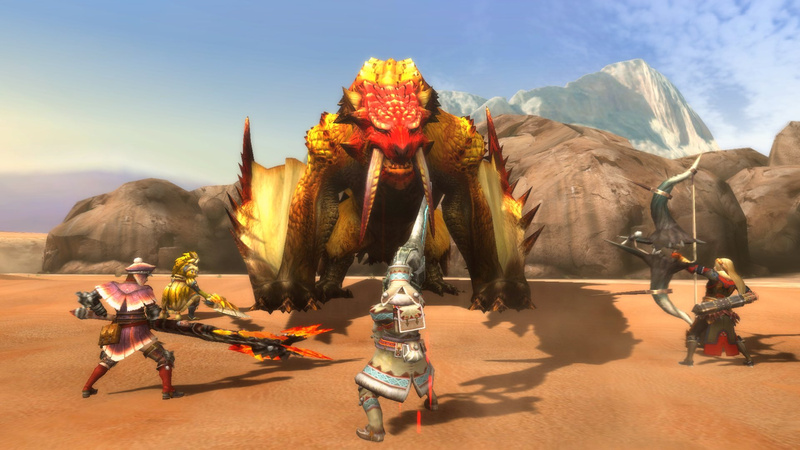 MH is a game that is OK as a single-player, where it really shines is multiplayer w/friends. It's very core (skill-based) and a huge time sync. If you've got friends to play it with I highly recommend buying the game while on sale. We play cross-play w/3 people on 3ds and 1 on WiiU. Very underrated game outside of Japan. That was great, the first few videos were a nice nostalgia trip. Here's hoping MH4U releases on WiiU, I absolutely loved the last one. I still play it on and off with random people and it's always a great experience. I will watch this tonight. w00t! @GuSilverFlame Yeah, it was diffucult. Is it anything like Zelda in terms of controls? @Pichubby Played over 300 hours on Tri, still got 3U on both Wii U and 3ds, and again getting to the 300, and not stopping anytime soon. Edit: controls are very weird, but it's fitting, as you are a mere human, holding weapons larger than yourself, to even have a chance of hurting the monsters that throw you around like a little toy. @Spanjard Great Sword Master Race. I really want to like this game, played the demo on both Wii U and 3ds but couldnt get into it, found the controls clunky.